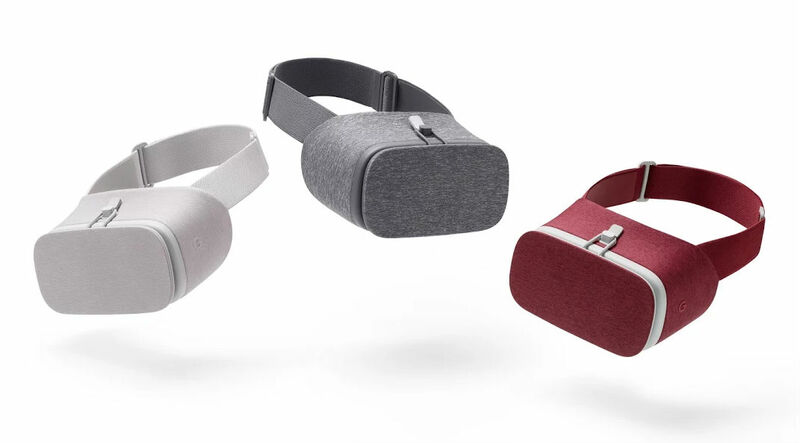 The Daydream View headset from Google is now available in the Crimson and Snow colors and you can now pre-order at the device store today. They will all look the same when your eyes are covered. Shipping starts December 8 and the price — $79 US — is the same as the gray version that was already available. For that matter, everything else is the same, too. You'll need to have a Daydream compatible phone — right now that means the Pixel or a Moto Z that's been upgraded to Android 7 — an active Google account to install the stuff needed from Google Play, and some free time in an uncrowded room. A spirit of adventure helps, too. Check 'em out at the link below.